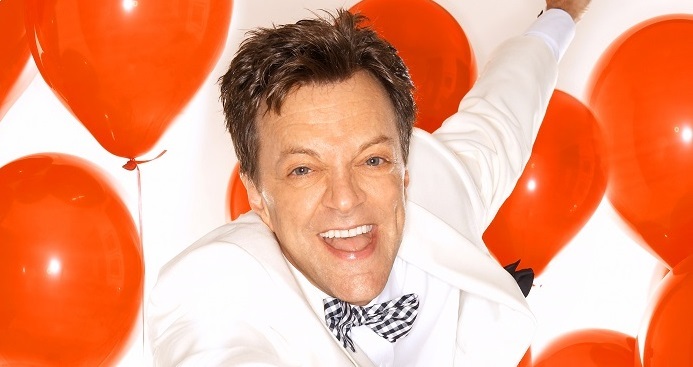 Jim Caruso played two sold out nights at Crazy Coqs last week. 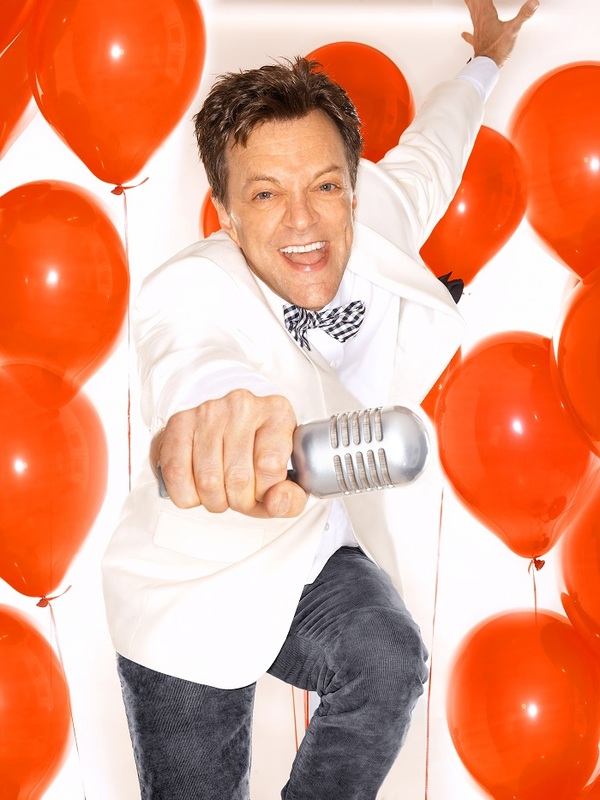 MC Jim Caruso and pianist Billy Stritch took London by storm on their debut night of Cast Party – the glitzy open mic night for cabaret and musicals flown over from the legendary Birdland Club in New York City and settling for just two nights at the Crazy Coqs. In fact, the only issue is that there isn’t more of it to see, with a hope that they’ll be coming back to our shores very shortly and bringing their velvety smooth night of jokes, japes and just about every style of fabulous with them. The premise is a simple but fun one. Caruso acts as a slick compere for the evening’s proceedings. It’s not quite your bog standard open mic night – whilst Caruso picks names at random from the audience it’s not exactly a bunch of Averages Joe getting up on stage to warble a few notes. The potential candidates have clearly been sifted through a fine sieve of talent before ending up as the scheduled acts on show. Each gets up on stage to sing their nominated tune without Strich or Caruso or indeed the audience having any idea what it’s going to be – and sometimes to Strich’s “delight” without any accompanying music. This, however, rather than feeling jumbled and disorganised, just adds to the fresh and serendipitous buzz of the evening, as Strich masterfully sight-reads just about anything and Caruso slips in jokes on the fly. Although clearly handpicked there’s still a huge variety of performers, and whilst some acts invariably go down slightly better than others, there’s never really a dull moment to be had, such is the strength of talent on show. Onto those acts and it’s hard to know where to start. On Cast Party’s debut night we’re treated to songs of all shapes and sizes and from all manner of performers. Caruso and Strich’s only ask for Cast Party is to keep things “peppy” and generally that’s what happens. There’s an 18th Century song about groats and the King’s Shilling, an “obligatory prostitute song”, the classy Sammy Davis Jr number Birth Of The Blues, Spandau Ballet’s Gold, a song from the musical Big Fish and, to round it all off in classic cabaret style, a rousing version of, what else, Life Is A Cabaret. The performers themselves are mostly polished pros – the likes of singer and actor Rachel Tucker fresh from a spell on Broadway and accomplished musician and actor Giles Terera take to the small performing space with ease and expertise. Whilst this does mean that there is little chance of a surprise hidden talent being discovered – no one is ever really taking too much of a risk singing their chosen piece, as they’re already for the most part very established – it does make for a show-stopping, toe-tapping night of hits and high notes. It’s easy to tell that Caruso and Stritch have been doing this in New York for some time (over 12 years in fact) as everything is incredibly polished. The pair riff off each other easily and almost seem to know what each other is about to say on several occasions. Let’s hope they read the minds of the audience at the Crazy Coqs too and come back for another round of more Cast Parties soon. See more of what’s on offer at Crazy Coqs in March and April. A million thanks for your very kind words! This is our very first London review, and we couldn’t be more pleased! Sure hope to see you SOON!